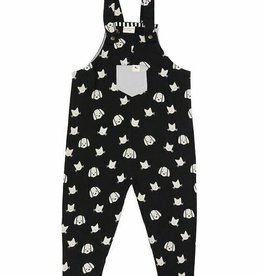 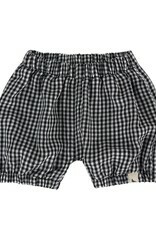 These bloomers are made from GOTS certified organic cotton, safe for little one's delicate skin and the environment too. 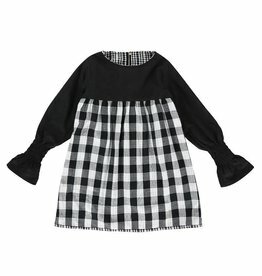 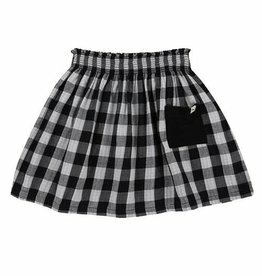 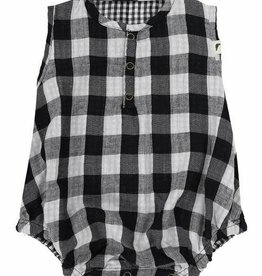 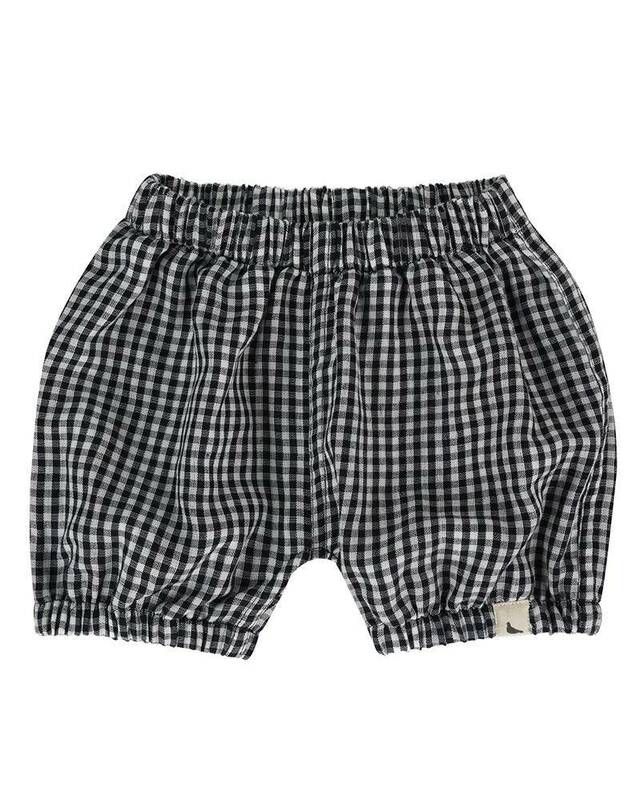 These monochrome bloomers have gingham check to one side and larger check on the reverse- two looks in one! 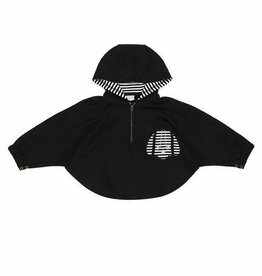 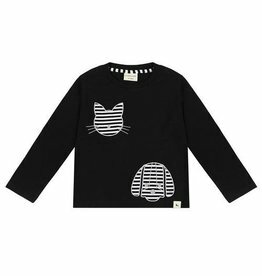 This piece was designed with both baby boys and girls in mind!